'Tis the season for holiday gift giving, and smart shoppers are already looking for potential gifts. Why spend hours shopping online or wandering around stores when you can find the season's top holiday gifts right here. 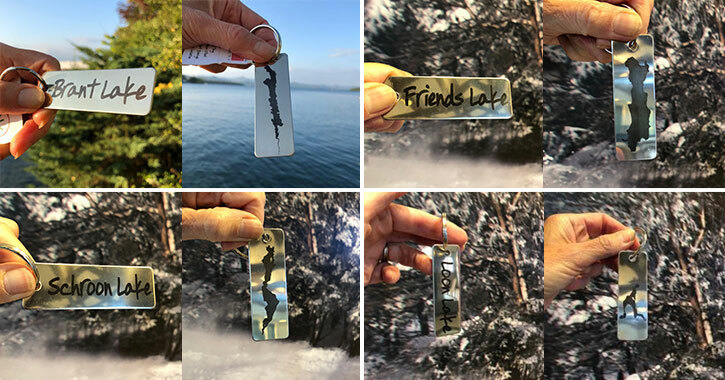 Check out our North Country Holiday Gift Guide and discover the best gifts found in Lake George and the surrounding area. 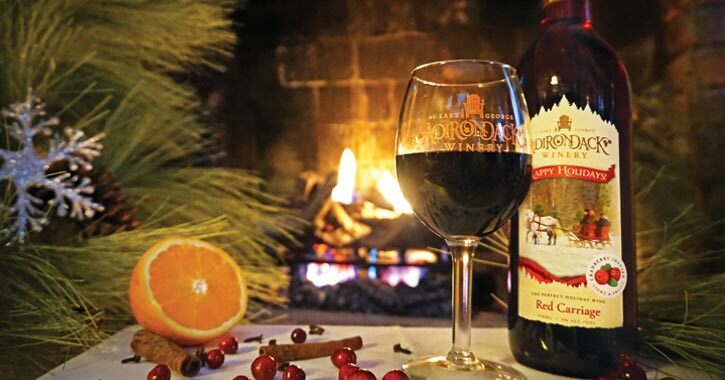 Adirondack Winery's seasonal favorite, Red Carriage, is the perfect complement to any traditional holiday meal! This cranberry infused red wine is semi-sweet, light-bodied, and only available during the holiday season, so get a bottle for yourself or someone on your list before it's too late. Allow a special someone on your shopping list to try something new when you give them a gift card to the recently opened Campione's Italian Bistro in Queensbury. Campione's specializes in breakfast and lunch items, with a high focus on NYC-style sandwiches. From now through December 31st you can get 10% off a gift card purchase - any denomination! Who wouldn't like unwrapping a present during the holidays and discovering that you've been given a whole box of decadent chocolates? 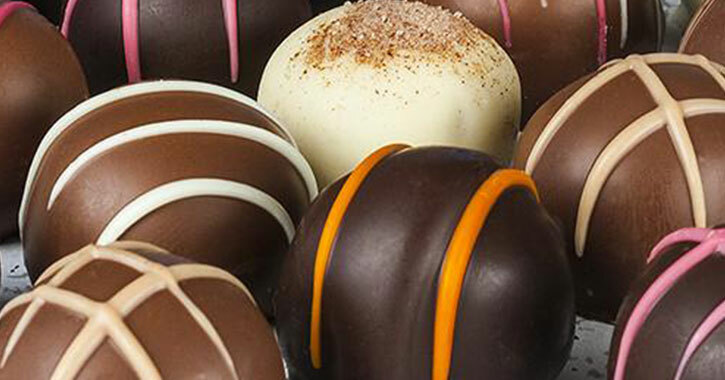 Adirondack Chocolates has the perfect gift for chocolate lovers this season - a box of assorted truffles in milk, dark, and white chocolate with a variety of fillings including: Sea Salt & Caramel, Raspberry, Irish Creme, Orange, Cappuccino, and Amaretto Cheesecake. The Adirondack Chair is one of the most iconic images of the Adirondacks, and Big Moose Furniture Company is a premier supplier of them. 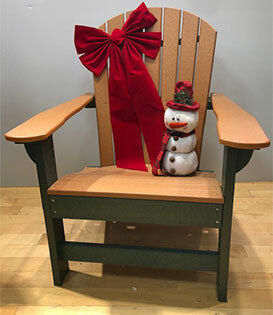 All of their high-quality Adirondack chairs are made by the Amish in Pennsylvania with a "poly wood" material. Their chairs are durable, easy to maintain, come in a variety of color combinations, and would make a great holiday gift. You can browse the store's large stock of chairs at their Queensbury showroom or order one online via their website. Check them out today! Buying for someone who enjoys a glass of wine? Consider these stemless wine glasses by Love is on Lake George and Love is in the Adirondacks! 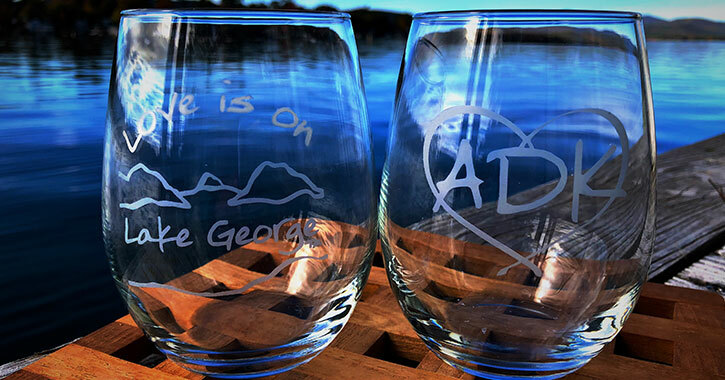 Their high-quality, stemless 15oz wine glasses feature an ADK Heart Silhouette or a Love is on Lake George logo. Whether it's for working, riding, or daily use, everyone needs a good pair of boots. 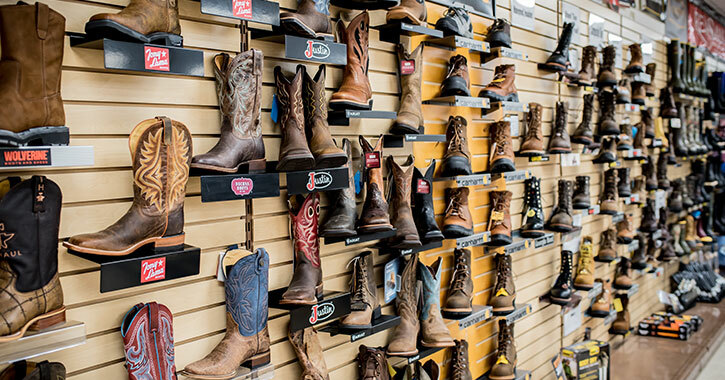 Based in Fort Ann, Walker's Farm, Home & Tack is your destination for all things boots. Their inventory includes work boots you can rely on from Chippewa, Wolverine, Carolina, and Georgia, and rubber boots from Muck, Dry Shod, Lacrosse, and Ranger. You can also get your western on with functional and fashionable boots from Ariat, Justin, Nocona, and Tony Lama. While you're there, browse their wide selection of Carhartt work wear, tack, pet supplies, gifts, toys, and more. Walker's Farm, Home & Tack - it's always worth the trip! Lake George, also known as the Queen of American Lakes, is one of the most spectacular natural attractions in the North Country. 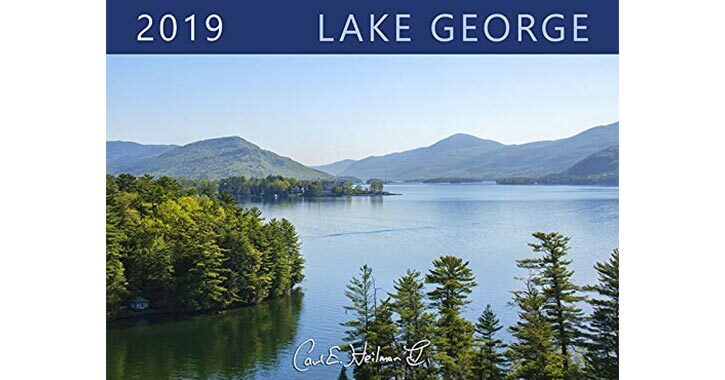 This 2019 wall calendar features 12 seasonal images of the lake taken by award-winning photographer Carl Heilman II. 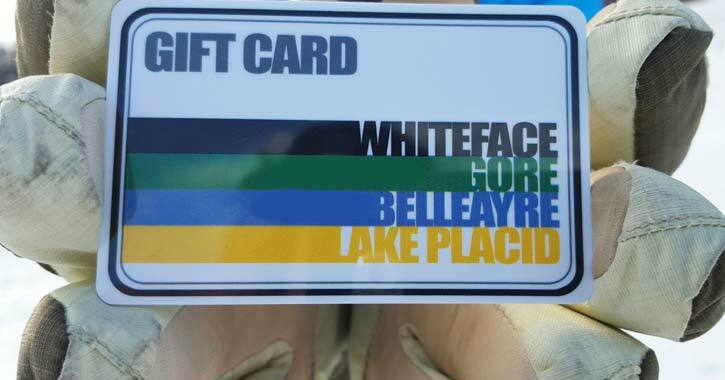 Purchase one today for someone you know who loves the Lake George area! 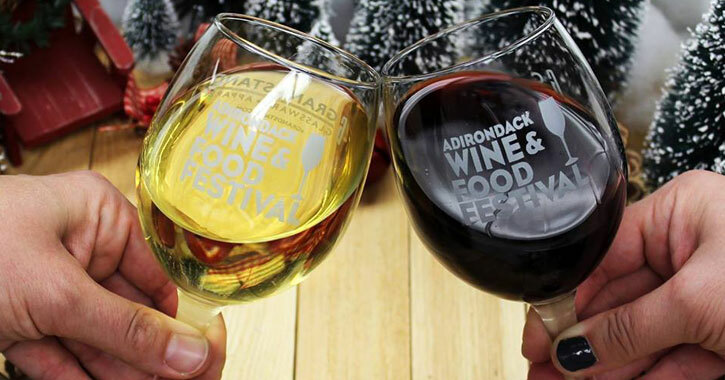 Buying tickets to the Adirondack Wine & Food Festival is a quick, easy way to get a present for the lady in your life she'll love. Get the Holiday Early Bird Ticket, running from December 10th to January 1st for just $28. This festival comprises over 80 New York State craft beverage producers and local food vendors, and takes place in scenic Lake George on June 29th and 30th of 2019. Do you know someone who enjoys the wilderness and is looking to update their bedroom? Big Moose Furniture Company offers a Colorado Aspen Bedroom Set that can add a rustic element to any room. The Colorado Aspen Log Style Bed is Amish-made and handcrafted from all solid wood with its unique natural features. Their bedroom set package includes a five-drawer chest, nightstand, and six-drawer dresser with a mirror. It's great for a home or camp! Based in Hudson Falls, NY, Kendall McKernon is a professional photographer who captures the beauty and history of the Adirondacks, Lake George, and Glens Falls Region. He owns The McKernon Gallery, which houses a massive inventory of artworks and gifts that feature his photographs. 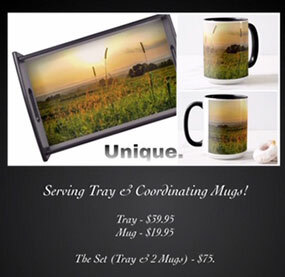 Some of his most popular gift items include a serving tray and coordinating mugs, which can be bought as a set or individually. The image is customizable as McKernon offers a wide variety. 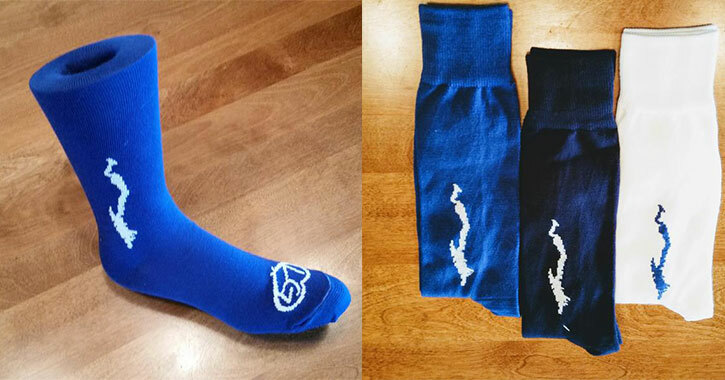 Looking for even more holiday gift ideas? Browse his online shop for wall art, home decor, apparel, stationery, and more. 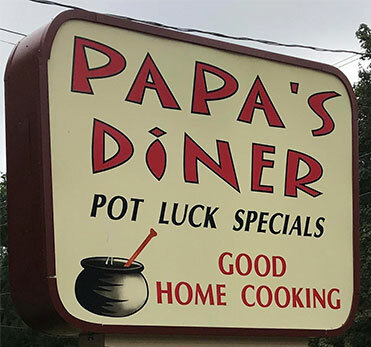 Located in the Town of Queensbury, Papa's Diner is an American restaurant that specializes in delicious meals and great service. The family restaurant is open for breakfast, lunch, and dinner, and they offer a wide array of traditional cuisine prepared with only the freshest ingredients. Put a smile on someone's face this holiday season with a gift card to Papa's Diner. These gift cards are available either in person at the Diner or online, and they can be in any amount between $10 and $1,000. 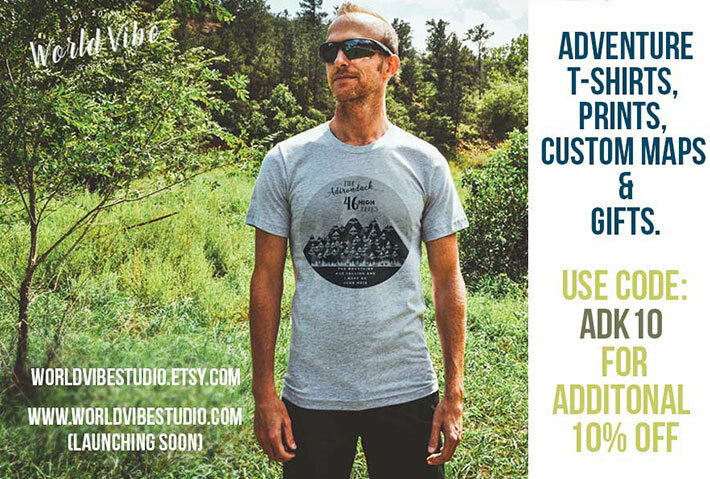 These nature inspired t-shirts are everything you need to explore the Adirondack High Peaks or give as a very thoughtful gift to the wanderer in your life. The t-shirt print names all 46 High Peaks in the ADK. All of the company's studio prints are in grayscale and will never go out of style. The t-shirt has a slightly worn out look, and many sizes are available. 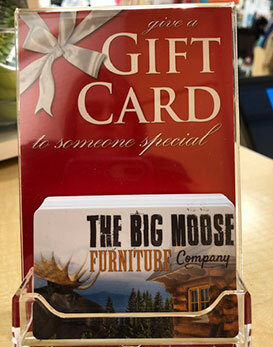 Let someone have the freedom to choose this holiday season with a gift card to Big Moose Furniture Company. 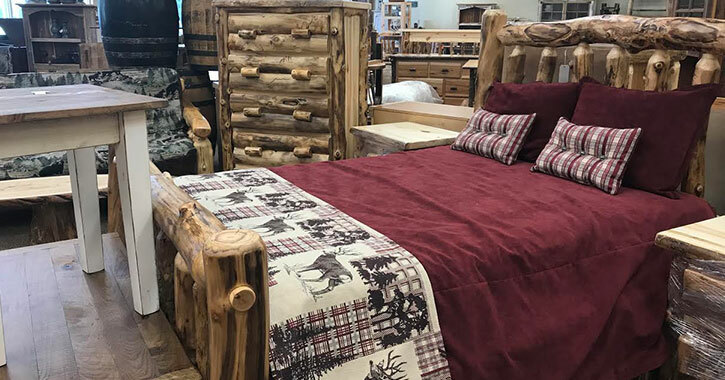 Located in Warrensburg, Diamond Point, and Queensbury, this store offers a wide range of rustic furniture and home decor for the bedroom, dining room, living room, office, bath, and more. Big Moose Furniture Company's commitment to quality and value is second to none. The business' gift cards can be set up for any denomination between $10 and $1,000. They are sold in each of their stores as well as online. Inspired by J.R.R. 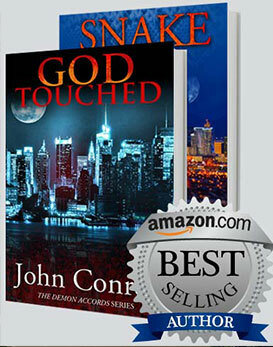 Tolkien, Edgar Rice Burroughs, Robert Heinlein, and other sci-fi/fantasy greats, Adirondack native and author John Conroe is carving out a name for himself as a top author in the urban fantasy genre. His action packed and fast paced 16-book series, The Demon Accords, focuses on a rookie cop in the Big Apple named Chris Gordon who has an interesting sideline - hunting demons. The story begins with God Touched, the first book of The Demon Accords. Whether you want to try out the series for yourself or introduce it to a sci-fi/fantasy reader you know, Conroe's books are perfect for the holiday season. Read a sample chapter on his website, and order a copy today. If you know someone who loves skiing or snowboarding, then make their life easier this holiday season by getting them a gift card for Gore Mountain in North Creek. This family-friendly ski resort features four peaks and a wide range of alpine terrain and trails for all skill levels. These gift cards are rechargeable, available in any denomination, and never expire. Best of all, they can be used as payment for any purchases made at Gore Mountain, including single and multi-day lift tickets, tuning and repair services, food and drinks, rentals, and more!